The Caris Healthcare leadership team traveled to Columbia, South Carolina to join the South Carolina team for the Regional Leadership Development Institute. We spent the day learning together and reminding one another of our purpose. For many who work in hospice, waking up each day to go to work is not a job, it is our purpose. 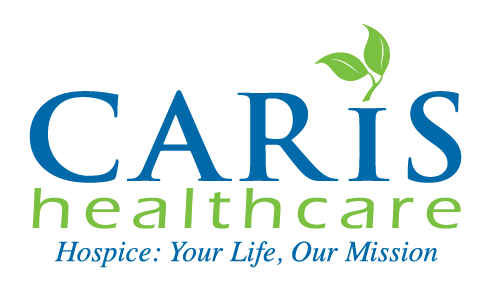 Our purpose at Caris Healthcare is to provide world class service and hospice care with grace. At our South Carolina Region Leadership Development Institute we celebrated our World Class Award Winners. 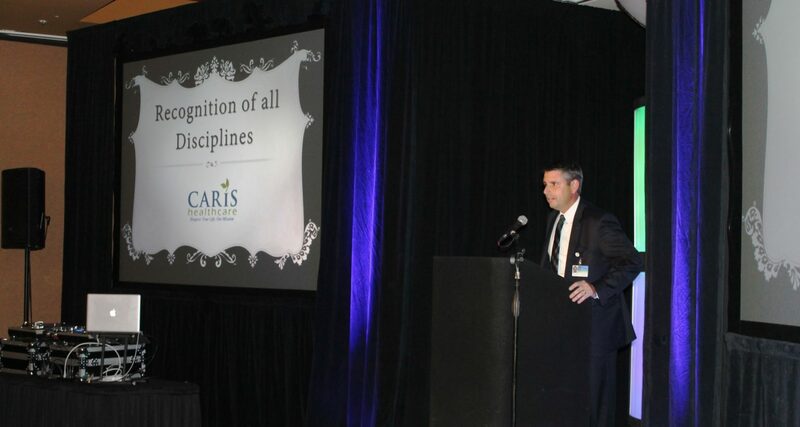 World Class Award winners are Caris employees who consistently go above and beyond their job description. Please join me in thanking and congratulating the following South Carolina region employees for living our vision, mission and values in order to provide excellent end-of-life care.